Posted on January 15, 2015 at 12:00 pm. Writers, theorists, critics and actors from Stanislavski to present day have asked the same question – how to bring a character to life in a way that is authentic. Lee Strasberg, the supremo ‘Method Man,’ identified the solution to the problem by asking ‘what would I do if I were in this situation?’ So your character falls in love overnight. Have you been in love? What did it feel like? What did you do? You must do whatever it takes to believe that you are experiencing your character’s story arc. Only once you believe it, will the audience. This approach requires you to think about what techniques it will take to change your behaviour to adopt that of your character. It is a leap, and not all of us make it successfully. There are a series of tried and tested method acting techniques that, once they become second nature, will help you make the leap every time. What do you do if the character’s experience is so far removed from your own that you find it difficult to relate? The trick is to find assimilation in emotions. While you might not be able to relate to a man shackled by a barbaric class system, for example, you have surely felt anger in your life? Channel that to summon the burning rage the character feels at his situation, albeit alien to you. This is what Vakhtangov was doing by ‘creating belief’ for himself. To find out more about how to use your full wheel of emotion, click here. Method acting is about bringing truth and reality into imaginary circumstance with tried and tested exercises and practical ways to train the senses and expand your inner resources. 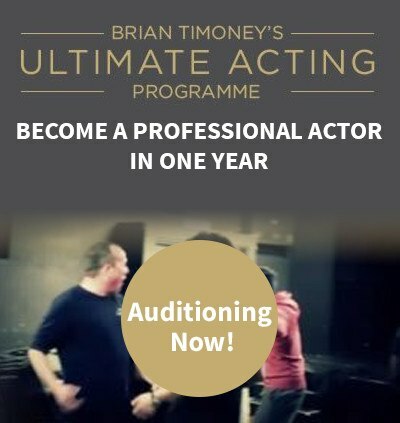 If you would like to know more about these techniques, read my other blog articles or pick up a copy of my new book, The Ultimate Guide to Method Acting. 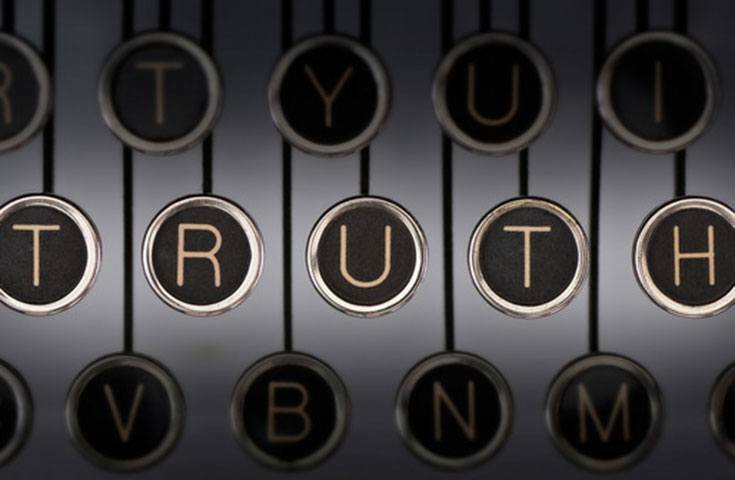 So what is the answer to the ultimate question of how to live truthfully in imaginary circumstances? Train in method acting!